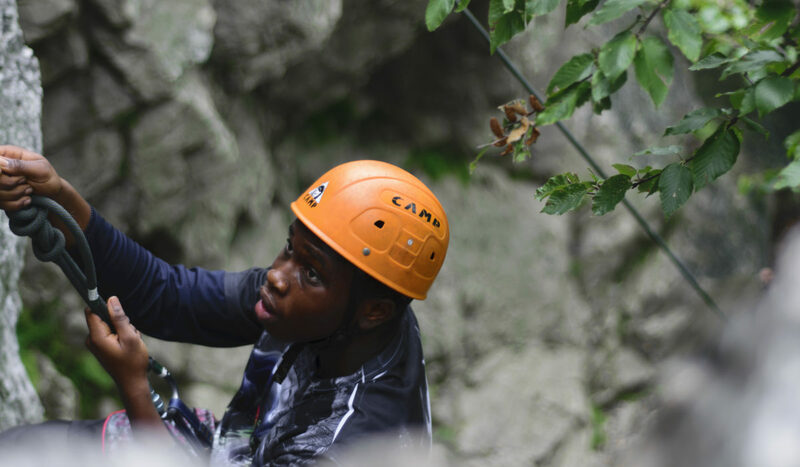 Outward Bound expedition courses are designed to challenge participants – mentally, physically, and socially. 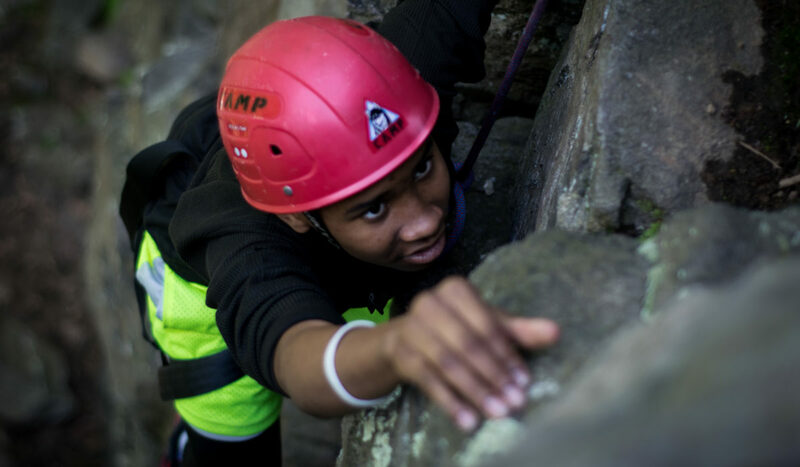 At Outward Bound, we believe in a simple philosophy: every new challenge faced provides an opportunity to push oneself further than you may have thought possible. 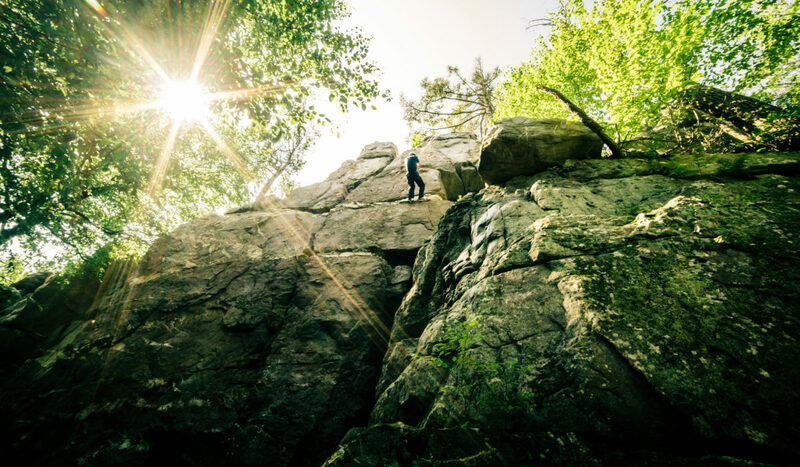 Whether it’s a lengthy hike on a steep and rugged trail, or a late night camp setup in the rain after a hard day’s travel, the physical challenges are about as real as they come. 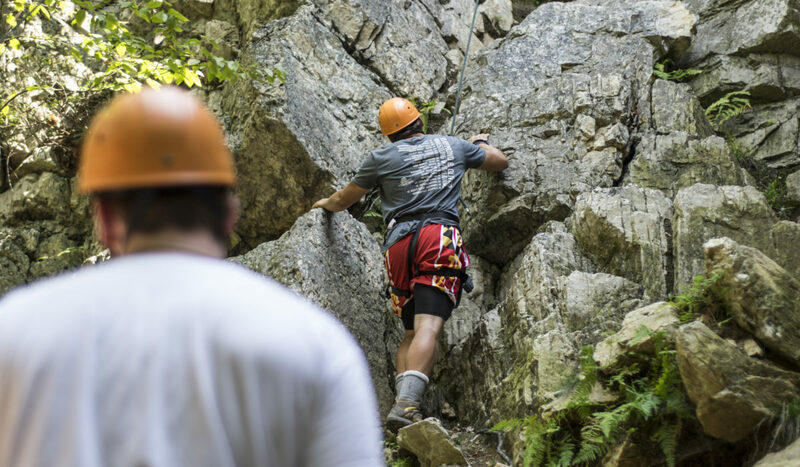 As our participants attempt and succeed at each new obstacle, they emerge physically and mentally stronger, with an increased mastery of outdoor expedition skills and a better understanding of their own capabilities. 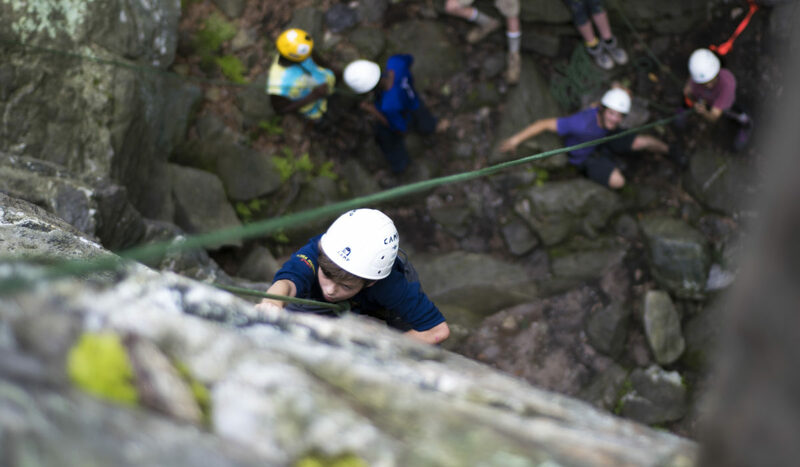 This is how Outward Bound builds leaders. 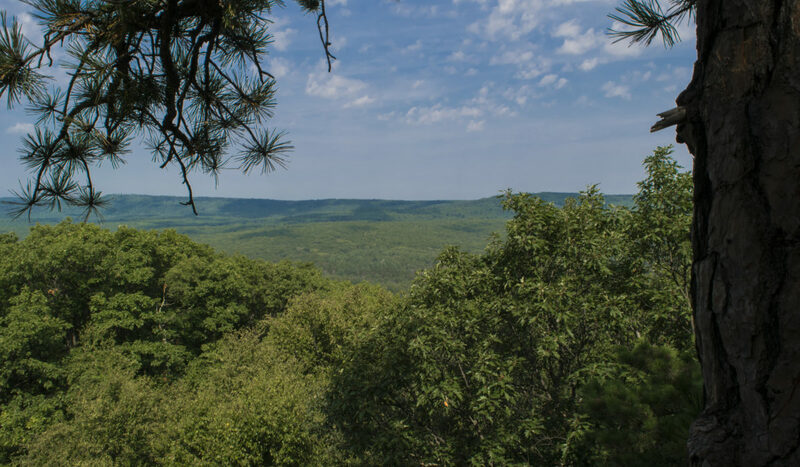 A typical day usually means getting up early, making breakfast, packing up camp, mapping the route, and then hitting the trail. 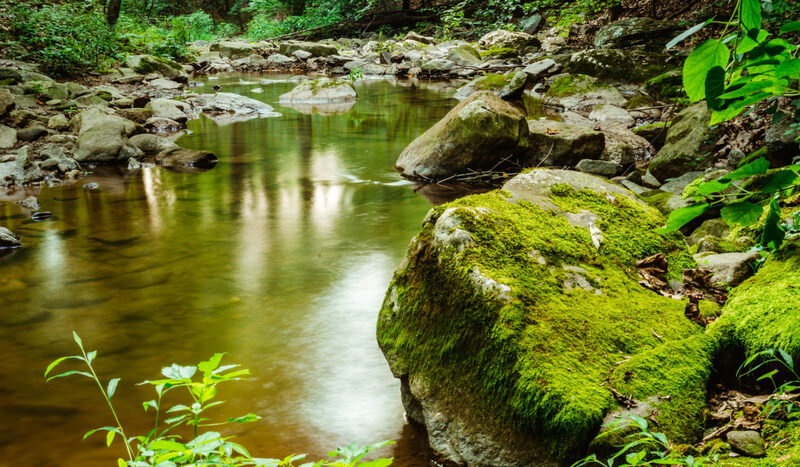 Our crews will travel all day – taking breaks to rest, snack, or enjoy a picturesque view in some of the most beautiful and remote wilderness settings in the Mid-Atlantic region. 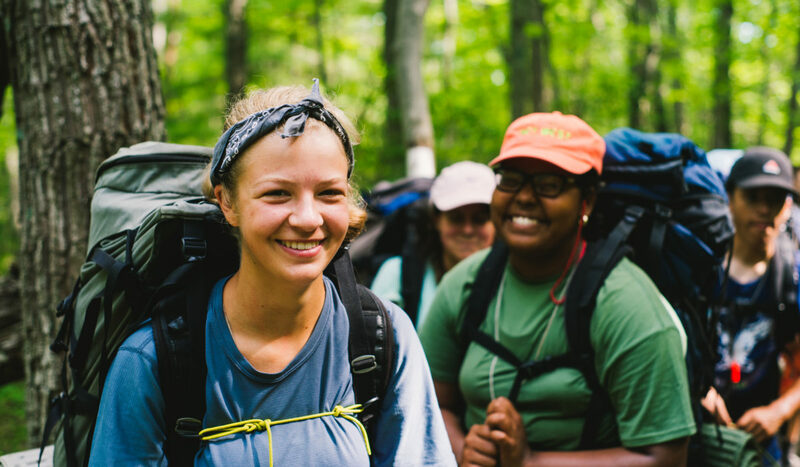 Once camp is reached, crew members divide and conquer to get food cooked and camp set up. 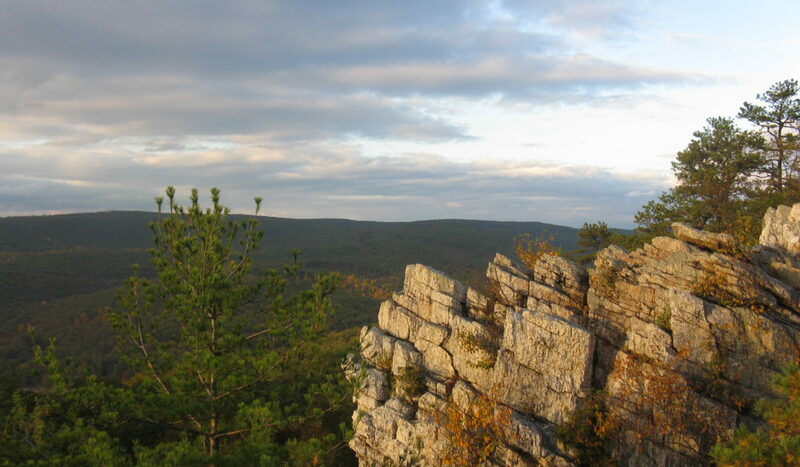 After dinner we may meet to address the next day’s plans, or to discuss leadership and teamwork methods before crawling into sleeping bags for a well-deserved rest. As our crews travel through the back country, they learn how to work together and discover the commitment and effort it takes to truly work well as a team. 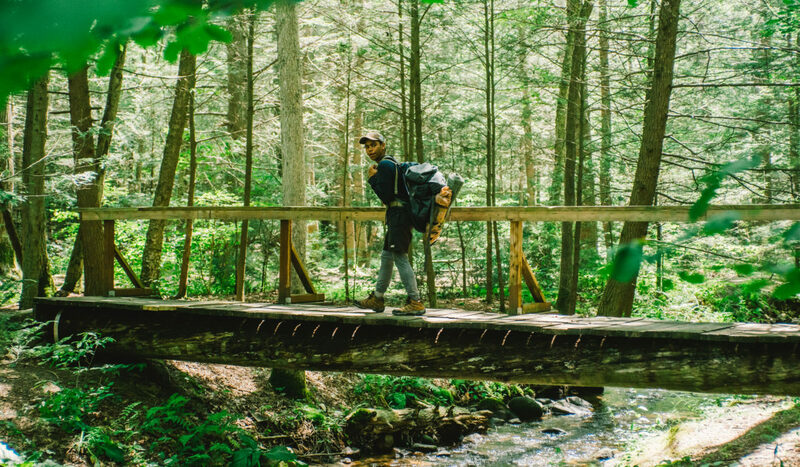 Crew members will learn basic outdoor skills like Leave-No-Trace™ ethics, outdoor living, and backcountry travel in order to successfully live, work, eat, and play together. 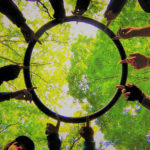 This process develops a mastery of communication, problem-solving, and leadership skills in every member of the crew. 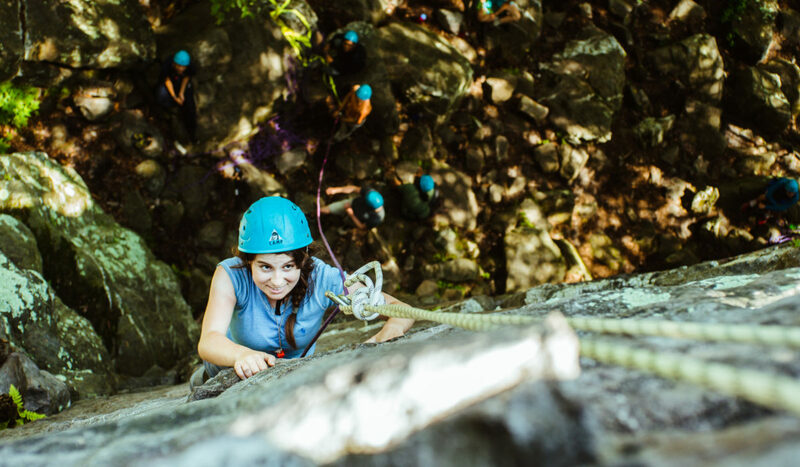 All crews are facilitated by two skilled Outward Bound instructors and have a maximum instructor-to-student ratio of 1:6. 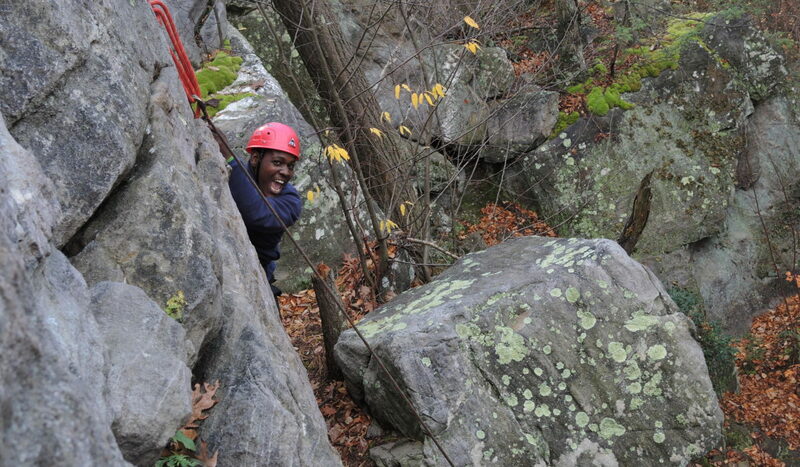 Outward Bound’s certified instructors follow a learning progression that leads toward mastery and goal accomplishment. Gradually, day by day, instructors turn the expedition over to the crew members until the crews themselves actually take charge. Instructors then stay in the background for the final stage of the expedition, ready to step in if needed. 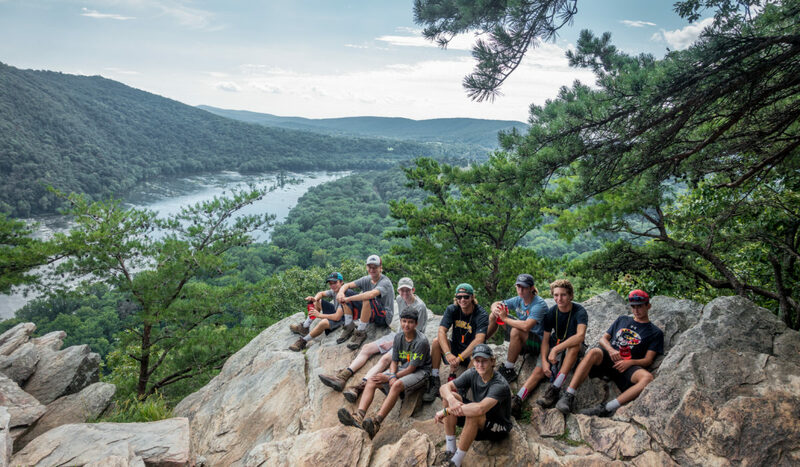 It is hard to define the sense of accomplishment that our participants feel as they make critical decisions, set their own course, and bring their crews home. 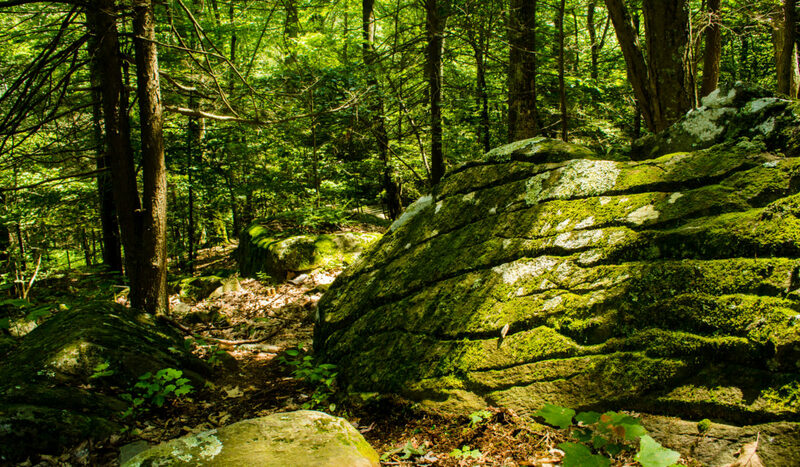 For most expedition a week in length or longer there is an aspect of the course known as the solo experience. 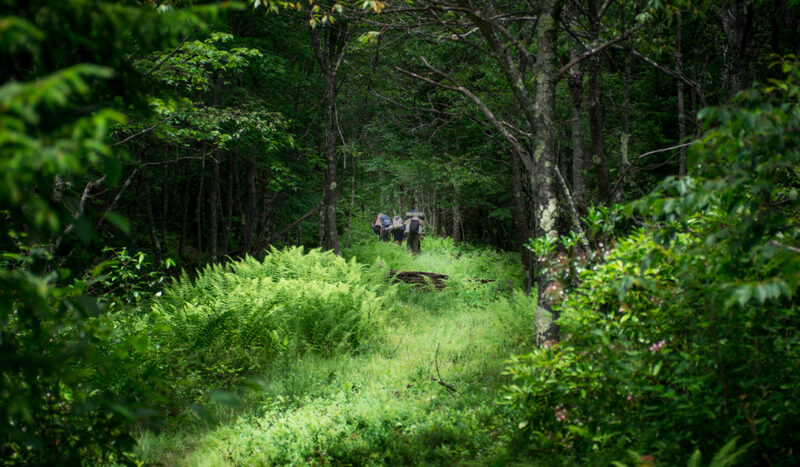 Solo on an Outward Bound course provides an opportunity for reflection, rejuvenation, and the experience of solitude in the wilderness. 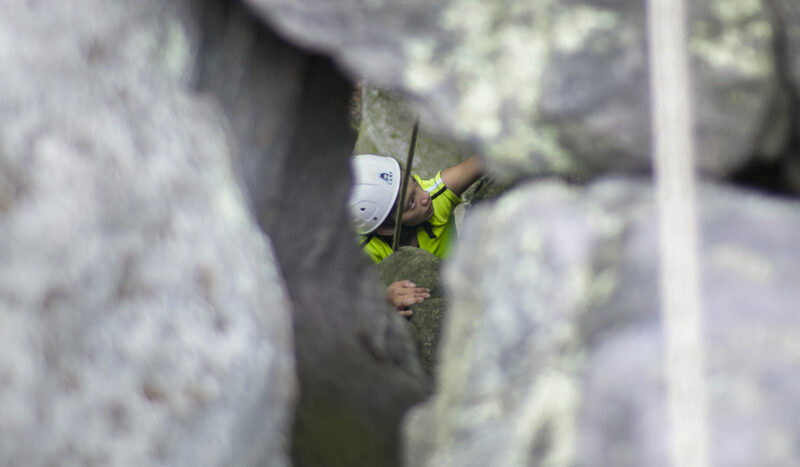 Instructors will always be within sound of every student’s solo site and will conduct regular visual checks every 2-3 hours. 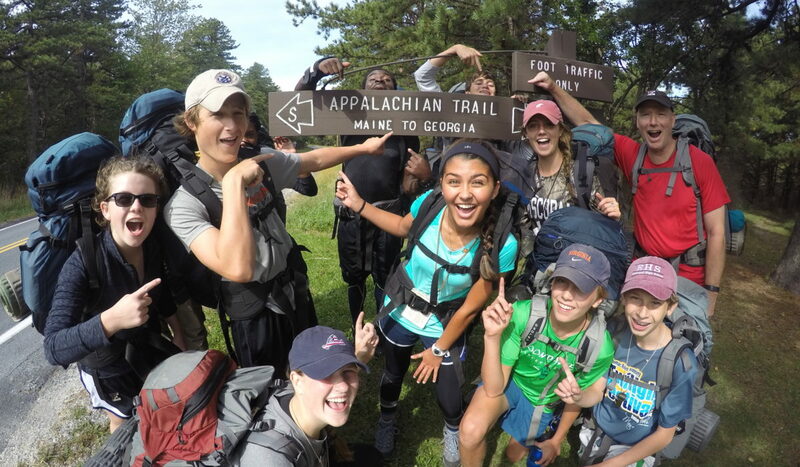 The solo experience for our Peer Leadership Backpack expeditions do vary, but they are generally 3 to 6 hours in duration. 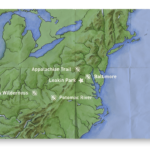 The Appalachians, which include the Allegheny, Blue Ridge, and Pocono Mountains, are some of the oldest mountains in the world and offer a diverse terrain. 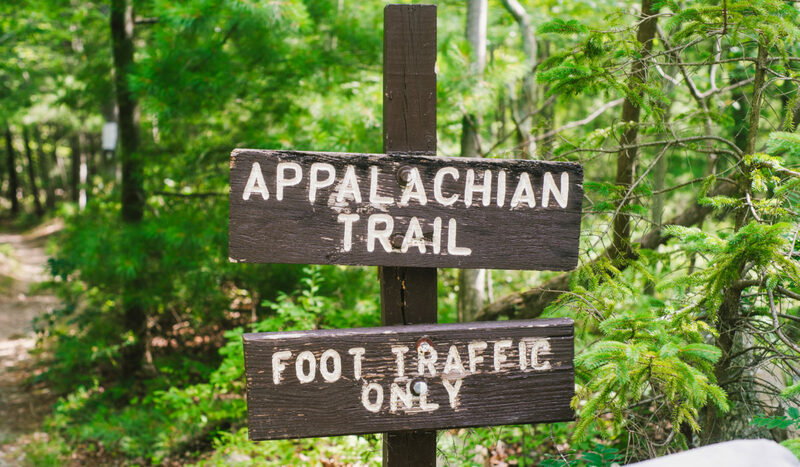 Undoubtedly America’s most famous hiking path, the Appalachian Trail (AT) extends 2,174-miles from from Georgia to Maine. 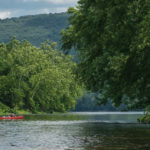 Courses will take place in areas considered among of the best sections of the AT in the south central region of Pennsylvania. 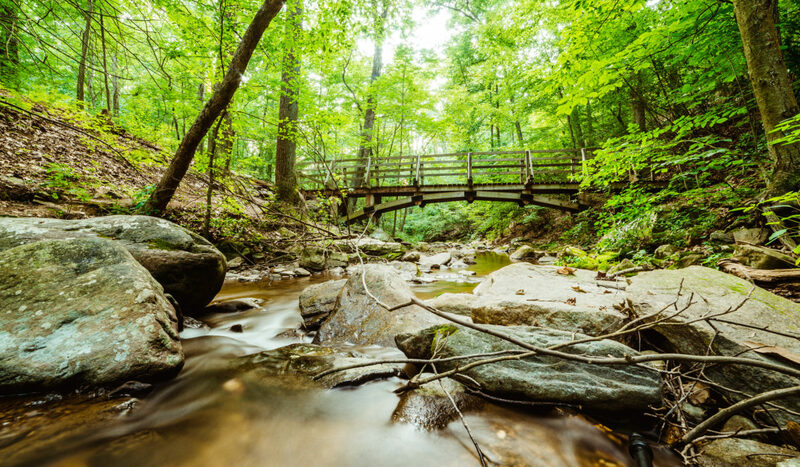 Students will enjoy historical remnants, rock outcrops with amazing views, creeks, ponds, and beautiful wildlife while passing through multiple passing through multiple state forest and park lands including Michaux State forest and Pine Grove State Park. 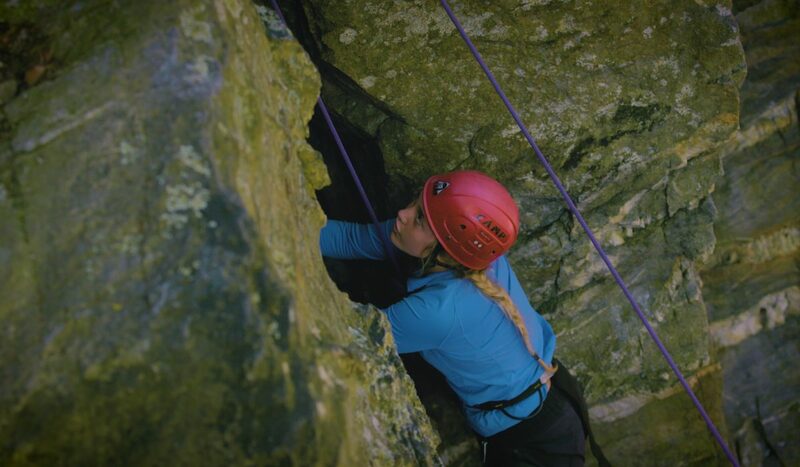 During your expedition you will, weather and course plans permitting, experience a 1/2 day of rock climbing. 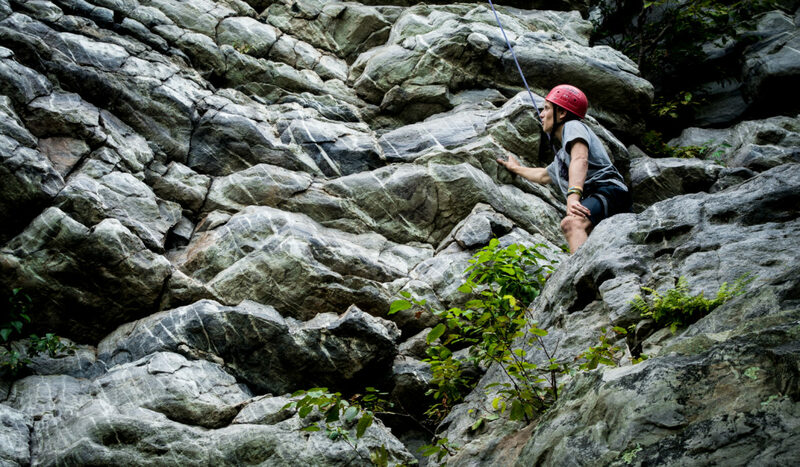 Our participants will learn the proper techniques of rock climbing like how to tie knots, essential equipment, and how to climb and belay each other. 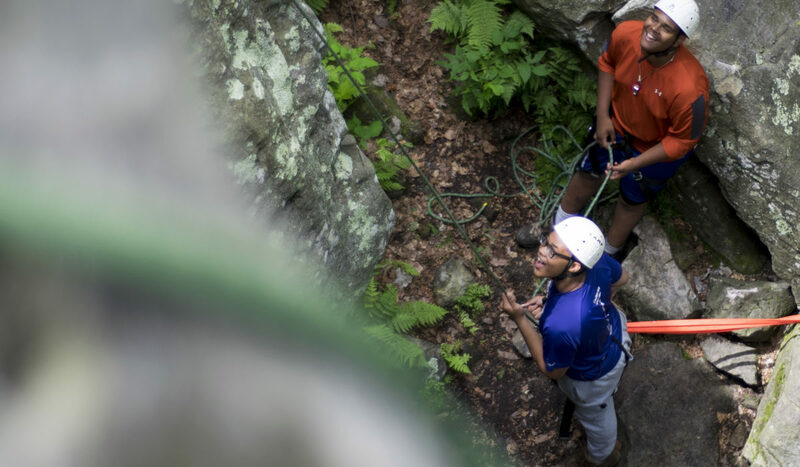 Certified specialist instructors teach participants about trust and teamwork while our crew members belay each other for climbing. 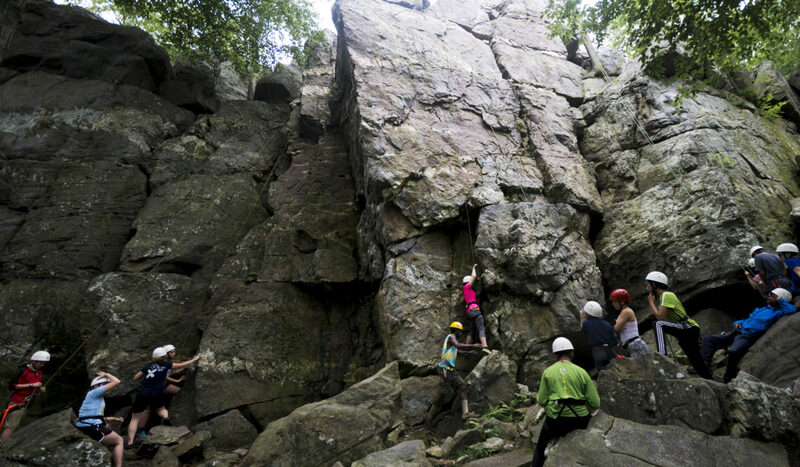 Why offer students an experience on an PHILADELPHIA Outward Bound school Backpack Expedition? 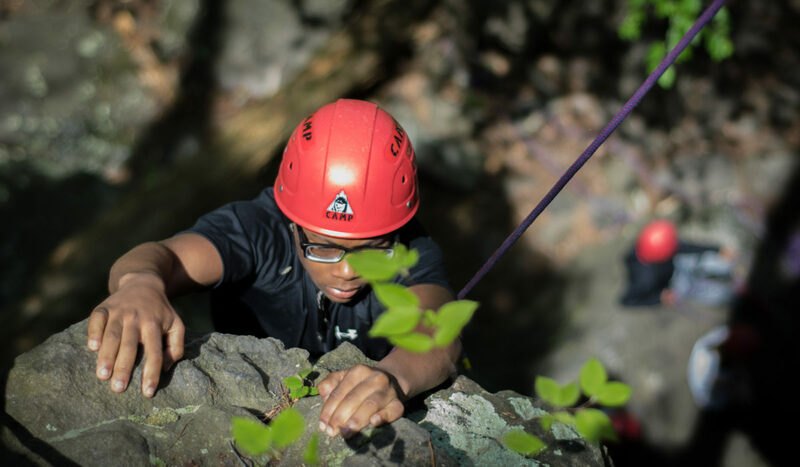 Philadelphia Outward Bound School has been serving students in Philadelphia public, charter, independent and parochial schools for 25 years. 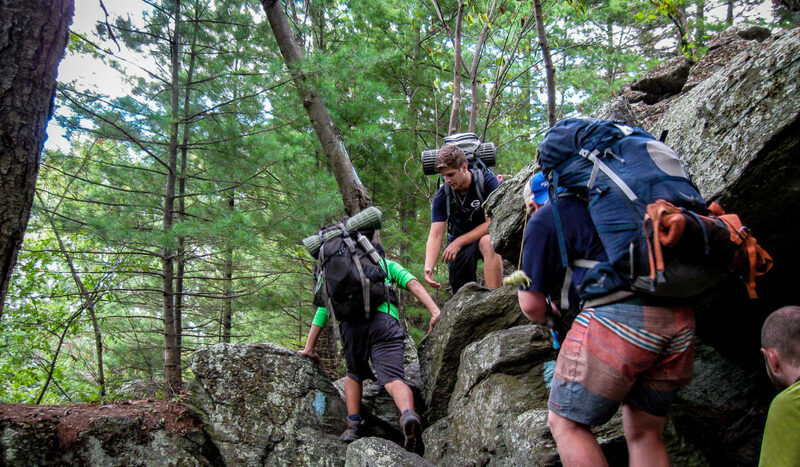 Peer Leadership Backpack expeditions are week-long wilderness-based expeditions that engage students and their teacher(s) with their peers in challenging environments that develop their leadership and personal skills. 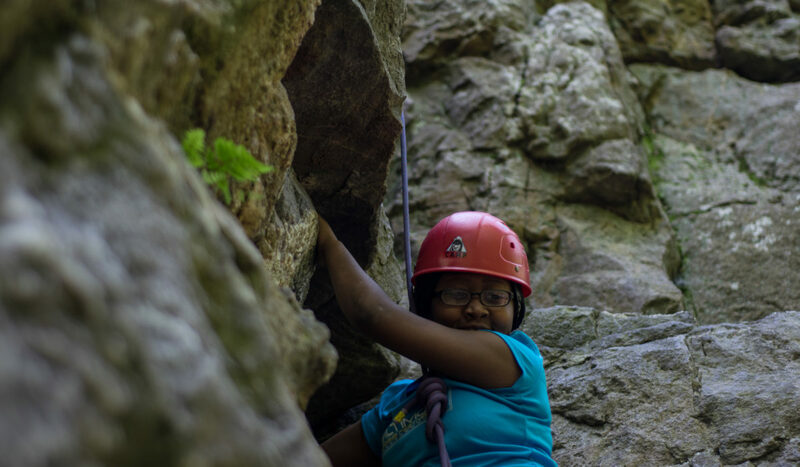 Outward Bound’s program outcomes are tracked and evaluated using an outcome instrument that measures change through pre and post-course assessments. 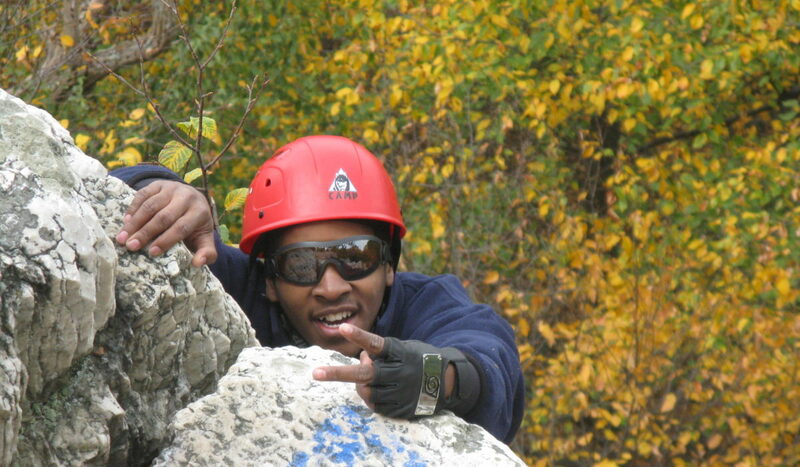 On average, students participating in Philadelphia Outward Bound School's programs achieved significant growth in Character Development (self-confidence, compassion, leading healthy lives) and Leadership (goal setting, communication, collaboration, conflict relation and problem solving) and moderate growth in their commitment to Community Service (social and environmental responsibility). 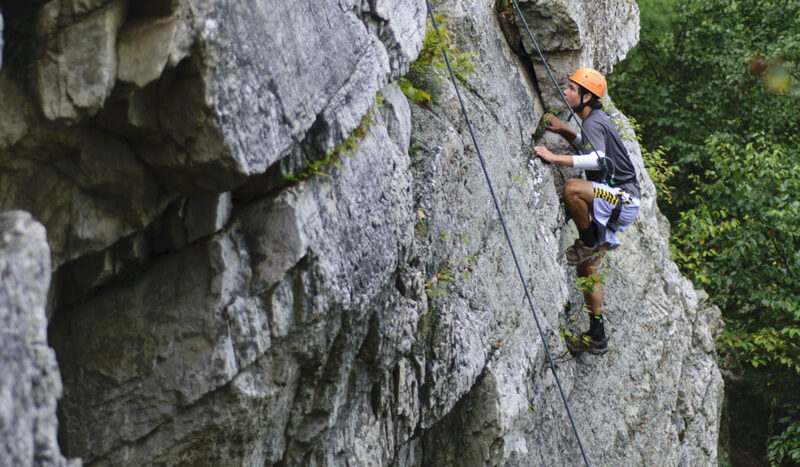 Outward Bound expeditions are profound learning experiences.